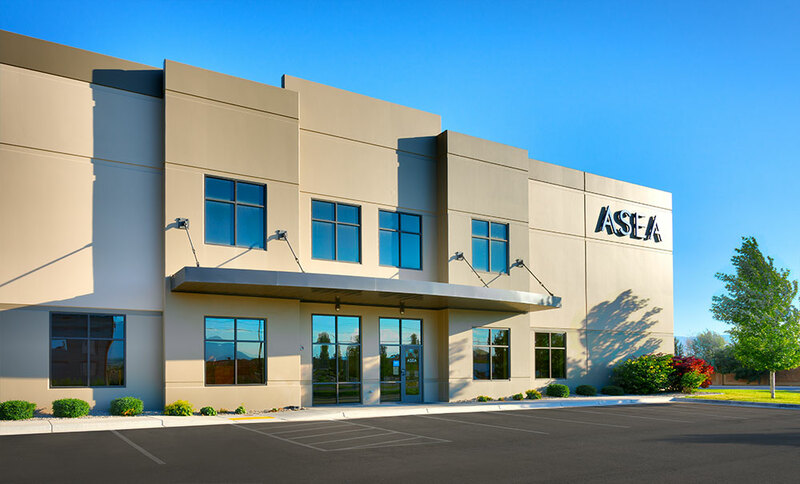 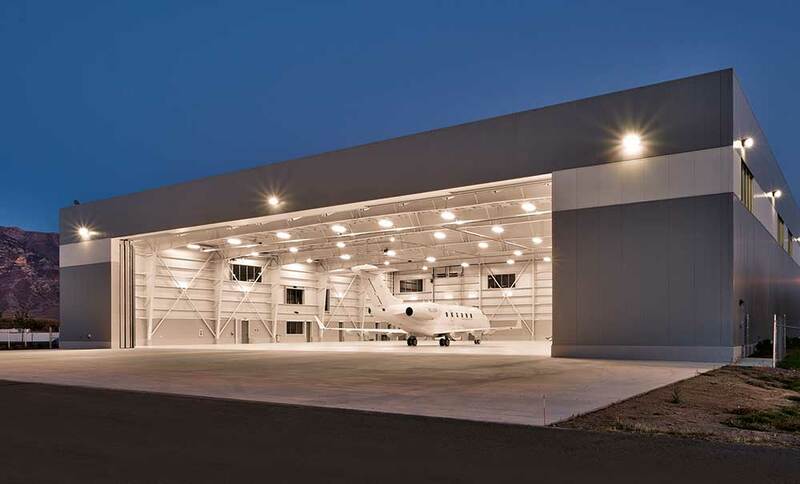 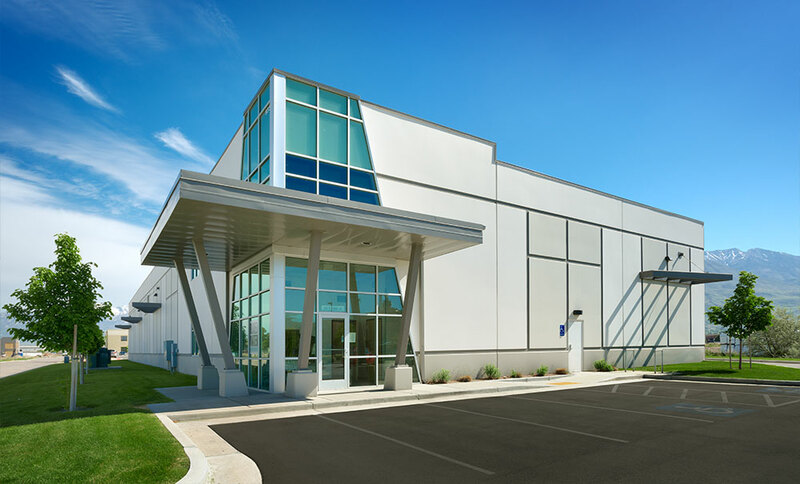 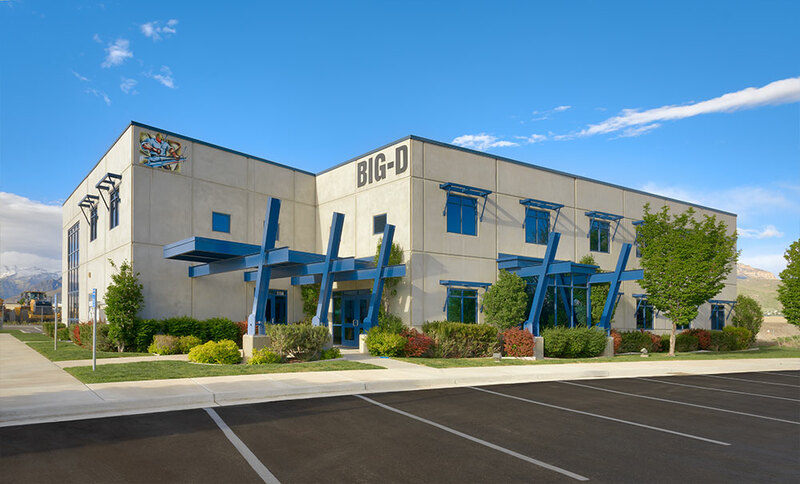 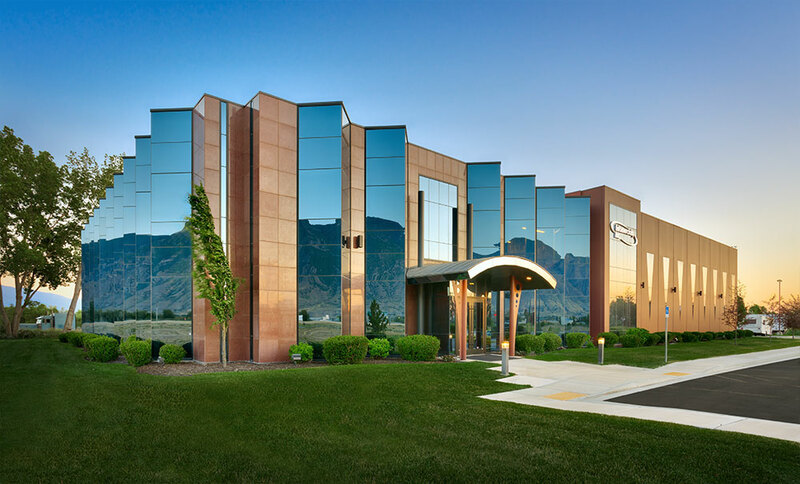 Curtis Miner Architecture has become instrumental in the design of a industrial building uses ranging from: warehouses, airport hangers, manufacturing plants, film studios, offices buildings and call centers. 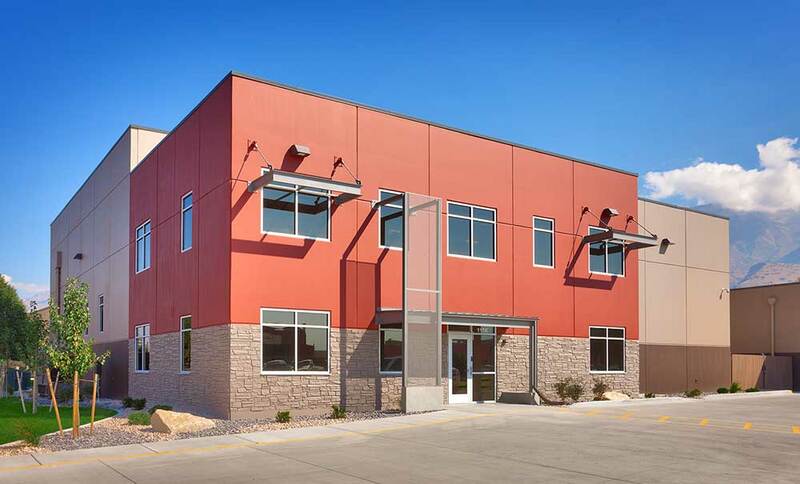 Each design presents different challenges resulting in a variation of material uses and creative design solutions. 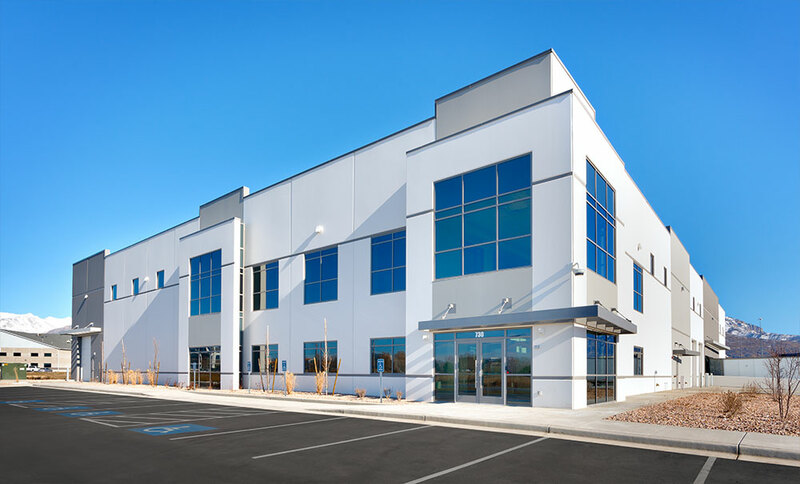 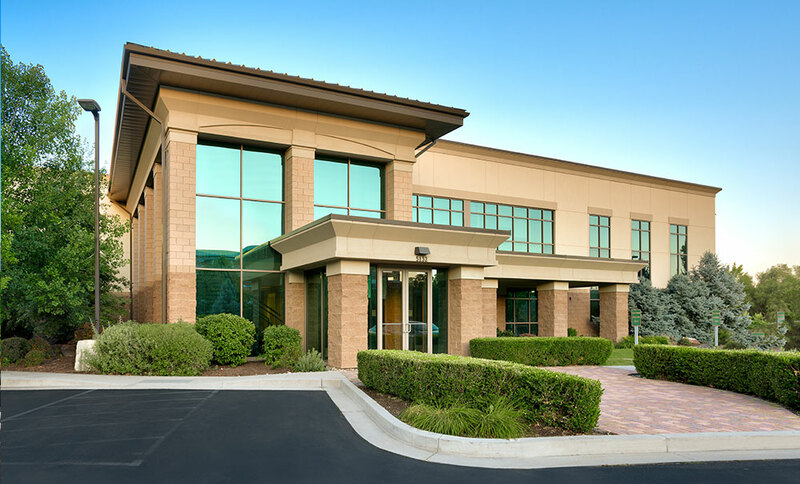 CMA thrives in meeting the challenges associated with industrial buildings and has years of experience working closely with tenants, owners/investors, contractors and city administrators to deliver high quality, budget conscious facilities.